Carl’s Jr. has opened its first location in Istanbul, Turkey. Located in the thriving hub of Istanbul, is the first of 25 planned locations in the country. 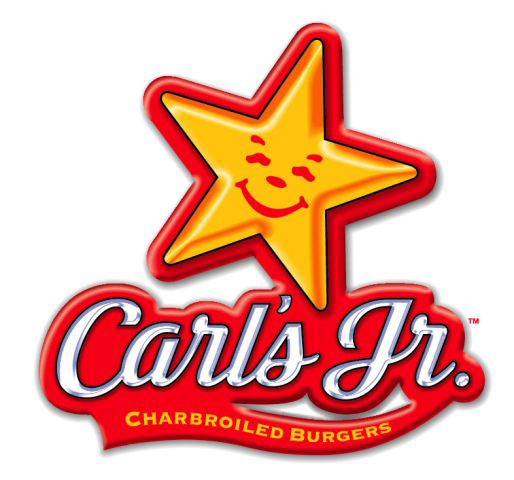 Carl’s Jr. is popular in many international locations. After 70 years of development the company is now focusing on the international market.